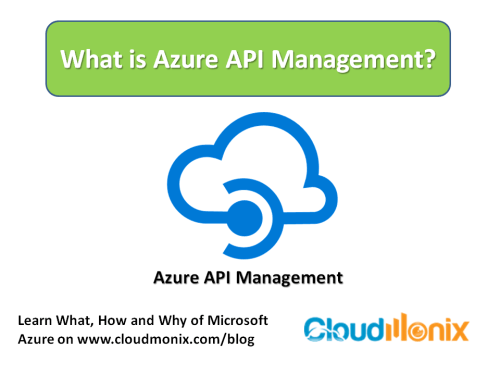 What is Azure API Management and how it used? 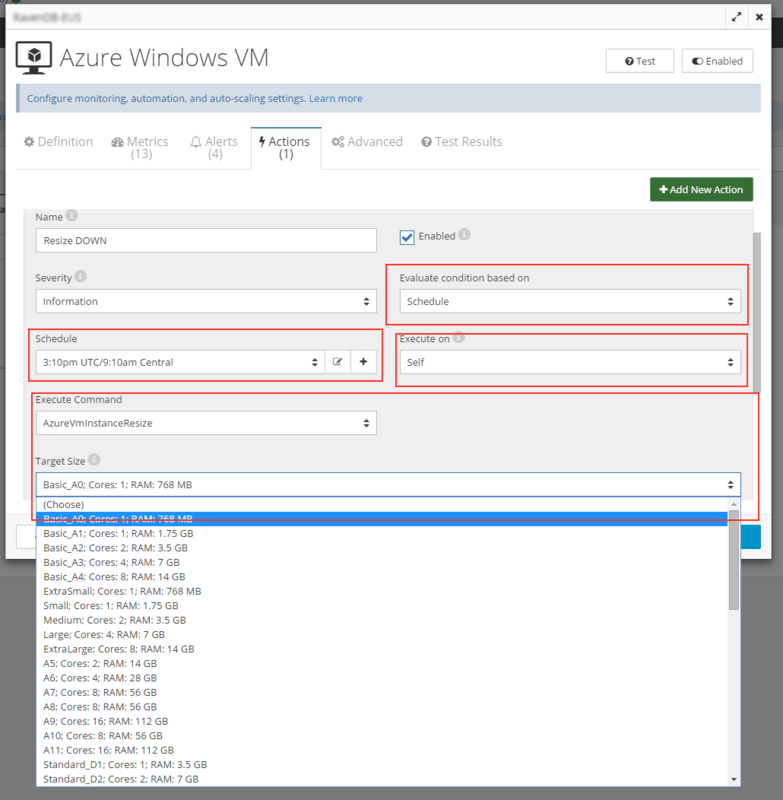 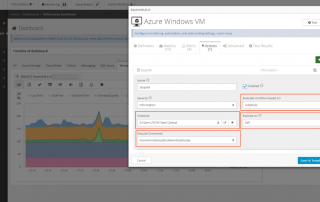 What is Azure API Management? 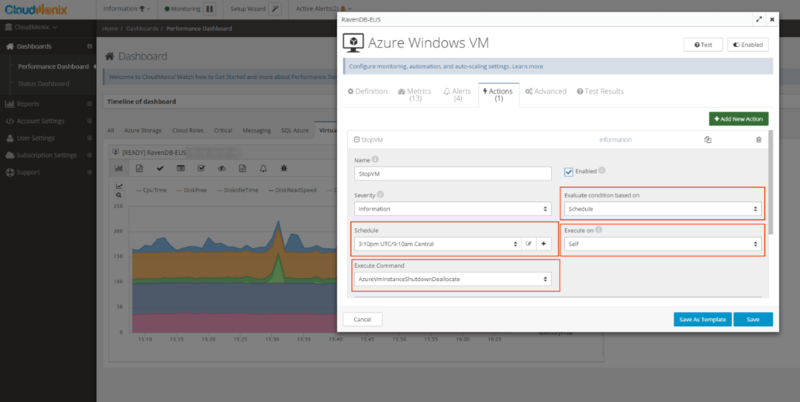 Azure API Management is a reliable, secure and scalable way to publish, consume and manage API’s running on Microsoft Azure platform. 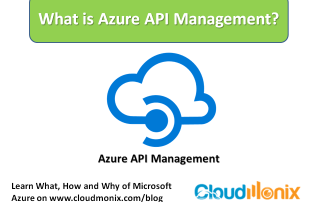 Azure API Management provides all essential tools required for an end-to-end management of API’s. 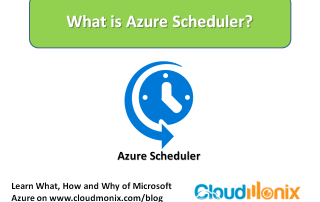 It ensures optimal performance of the API’s, tracks and enforces usage, authentication, and more. 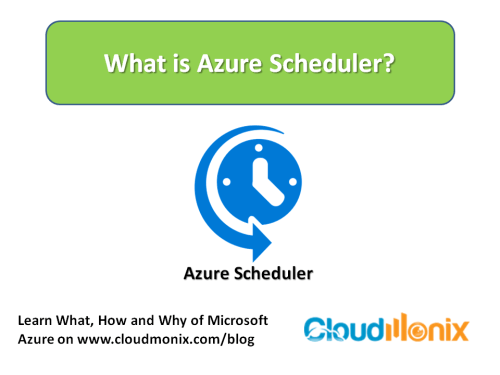 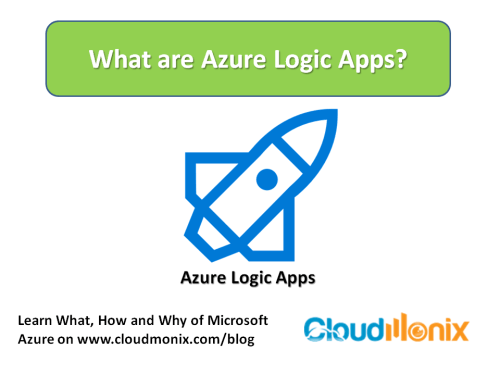 What are Azure Logic Apps and how are they used? 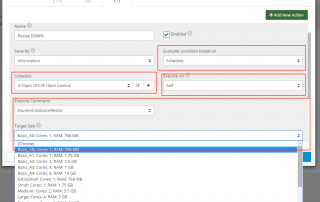 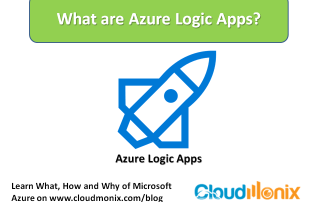 What is Azure Logic Apps Service?